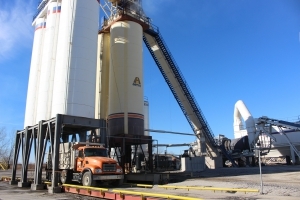 Yager Materials manufactures asphalt using a water injection system that allows for production at a lower temperature than traditional processes. 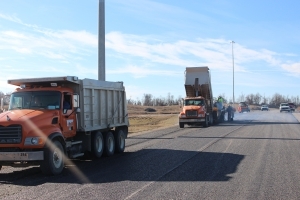 This warm-mix technology provides a more environmentally friendly asphalt pavement with lower energy use and reduced fumes. 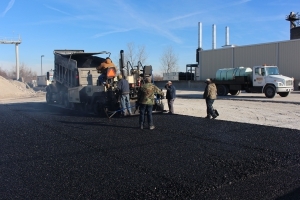 With the reduced mix temperature we can increase recycling of asphalt on site and achieve better compaction. Our warm mix technology and high recycle capabilities have helped projects qualify for LEED certifications (Leadership in Energy and Environmental Design). LEED promotes sustainability by recognizing performance in five areas of human and environmental health: sustainable site development, water savings, energy efficiency, materials selection, and indoor environmental quality.